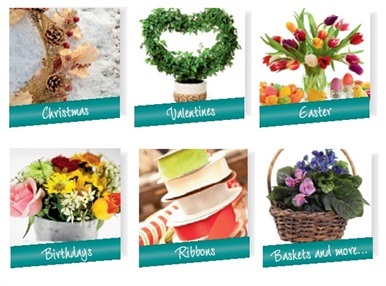 W & M Smith can provide flowers for all those special occasions in your life! We are also stockists of Smithers Oasis Range. Visit our showroom for all of your floral artistry and craft needs! For further information please contact 01449 711014. Polite Notice - Children are not allowed in the warehouse!